Welcome to Marketing's morning briefing, a daily shot of news and a recap of the best longer reads and videos. In today's news, the boss of Volkswagen apologises and asks for trust, brands including Starbucks pledge to use 100% renewable energy and a review of charity fundraising proposes stricter rules. Volkswagen has now admitted that 11 million of its diesel vehicles contain software that evades emissions controls. 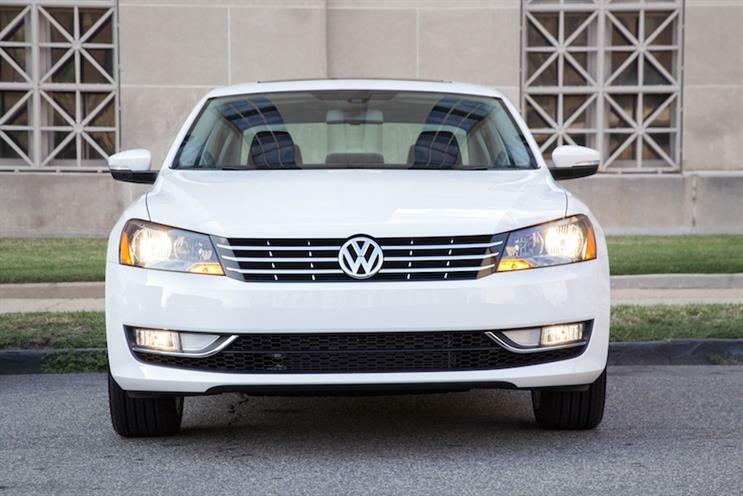 VW has yet to explain who installed the software, under what direction, and why. Its CEO Martin Winterkorn said in a video message on Tuesday: "Millions of people across the world trust our brands, our cars and our technologies. "I am endlessly sorry that we have disappointed this trust ... We are asking for trust as we move forward: We will get to the bottom of this." Goldman Sachs, Nike and Starbucks are among the Fortune 500 companies that have pledged to source 100 per cent of their electricity from renewable energy. The companies are among 36 businesses that have made the pledge to reduce C02 emissions as part of RE100, a campaign by environment non-profit The Climate Group. RE100 was launched one year ago during a week of events to promote climate change in New York. At the time, IKEA, BT, H&M, Nestle and Mars were among the 12 corporate partners that made the pledge in time for the launch. Charities could be banned from certain forms of fund-raising if they break new stricter rules proposed for the sector. A government-commissioned review also recommended the creation of a new register to allow people to opt out of all charity contact. It also said the main fund-raising regulator, the Fundraising Standards Board (FRSB), should be scrapped. Marketing, in partnership with Sky Media, is proud to unveil the inaugural shortlist for the New Thinking Awards, composed of the leading brands and agencies that have shown they are pioneering change. Cadbury's "gorilla" has been named the public's favourite ad of all time, while marketers' top ad is Guinness's "surfer', according to polls run by Marketing celebrating the 60th anniversary of the TV ad break. Rather than a video, this week we're pointing you towards our new podcast. Listen to the first episode below and find out more here. You can watch part of Marketing's interview with Bina48, conducted via Skype below. You can also read the full Q&A with her.